A very long time ago I made a promise to myself. The promise was to fall in love everyday. Not an easy concept, but I kept that promise and fell in love everyday through my love of photography. 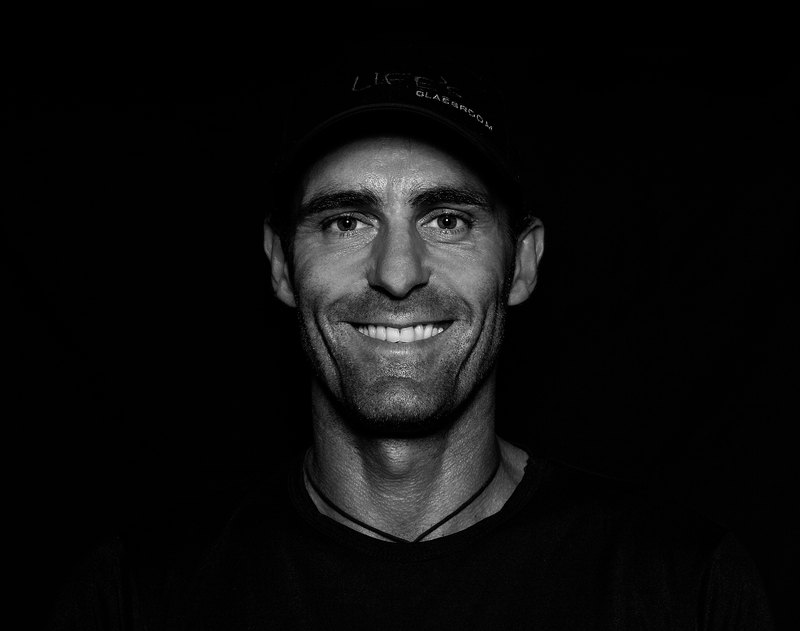 I am an award winning self taught photographer and an internationally acclaimed Film Director and DOP, who believes that the moment is strongest when the connection is purest. For me photography is a beautiful way of telling stories. Stories that are inspiring, stories that are sad, and stories that just need to be told. I love the moment when I find the truth in the subject that stands before my lens. I take a journey with them that is as honest as it is rewarding, and as memorable as it is revealing. The results are uniquely conceived visuals bound by an emotive sense of storytelling. Poverty – we have all driven past it, seen it on the television, read about it in print, scanned it online and we all genuinely feel for those who it affects. We donate what we can, think charitable thoughts and openly discuss the problem and the issues that cause it and sustain it. The people featured on the following pages are the teachers and students of Life’s Classroom. Their generosity, dignity, and human spirit are powerful mirrors that remind us of just how privileged and fortunate our own existence is. 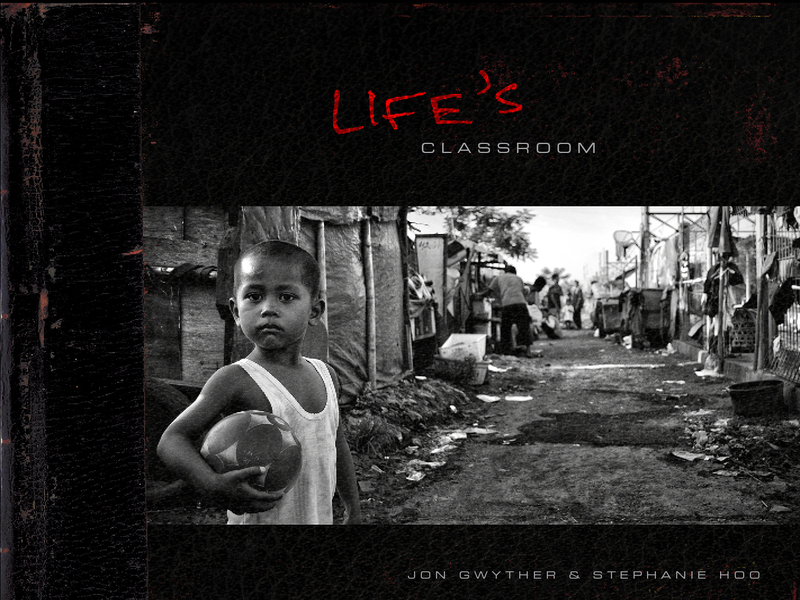 Life’s Classroom is an evocative photography book that studies the less fortunate souls who inhabit the underprivileged areas of Indonesia. Deciding it was time to embark on a new creative project got me thinking about what I really love shooting and the truth is I love shooting people who are brave enough to bare their true self. 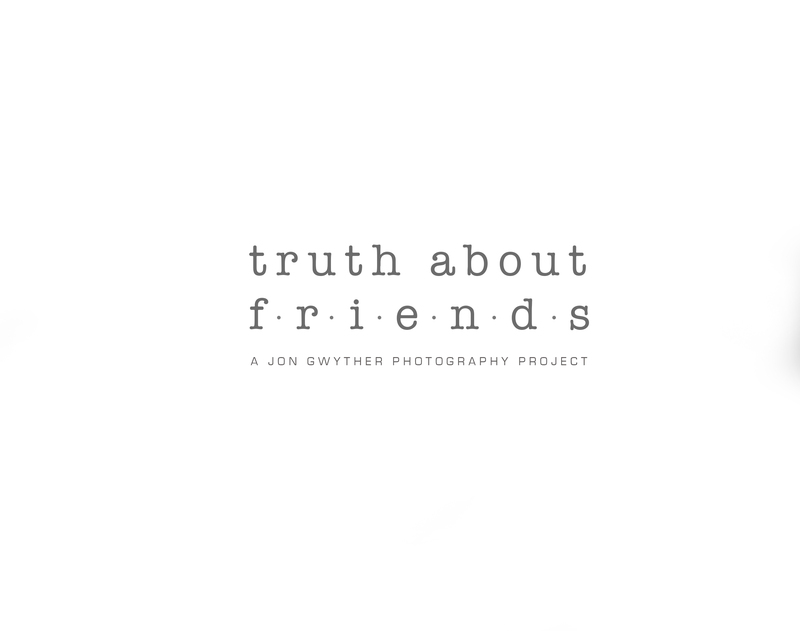 The project I have in mind will be called ‘Truth About Friends’ and it will be a creative collaboration between me as a photographer/writer and willing friends as the subject. I’m really looking to change things up and achieve some unexpected and personal results. In short I’m searching for the stories we all have inside that can be powerfully conveyed in a single image. For those who are interested in this project please feel free to drop me a line at jongwyther@me.com so we can have a chat about the direction the session will follow. Jon’s photographic services are available for clients on a one-to-one basis. Jon’s unique abilities will consider all your requirements and ensure that the perfect photographic outcome is designed for you. If you would like to enquire about any of the images seen in the portfolios as print enlargements, canvas, floating acrylic, or metallic prints — please drop us a line and we would be happy to discuss possibilities.